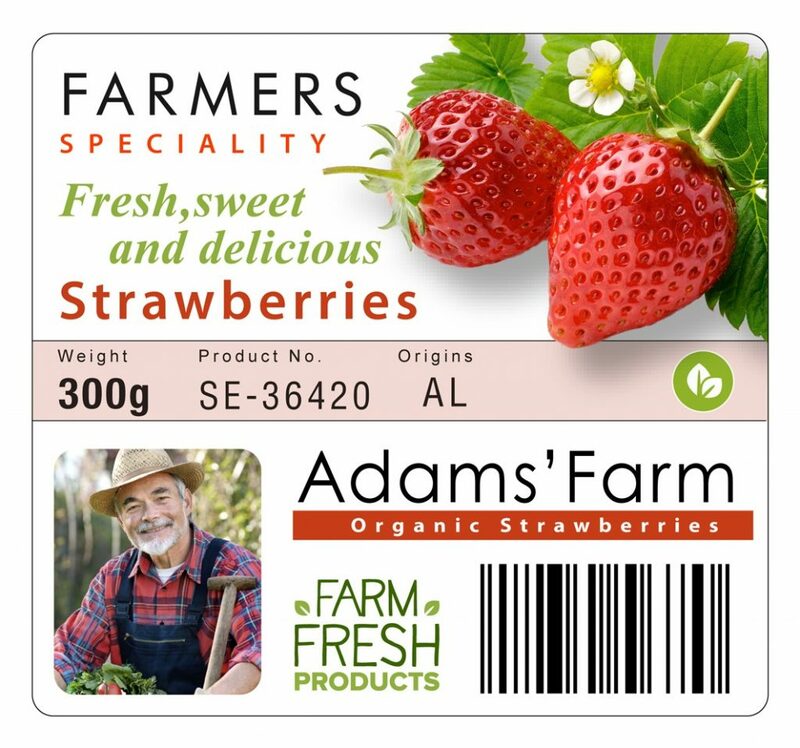 Private label branding, regulatory compliance and supply chain optimization are driving the increased use of product pictures, logos, color warnings and variable data elements. 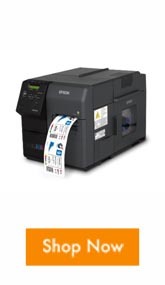 To help industrial manufacturers and label converters overcome these challenges, Epson, is introducing the ColorWorks C7500 Label Printer with Just In Time Color (JITC) Labeling. Powered by PrecisionCore print chip technology, the durable, bench top printer will introduce greater efficiency, productivity and cost savings – up to 50 percent in total labeling costs – for higher volume industrial and manufacturing applications. The C7500 system is designed to efficiently and cost-effectively meet the needs of industrial manufacturers fulfilling high mix label requirements and variable printing demands. 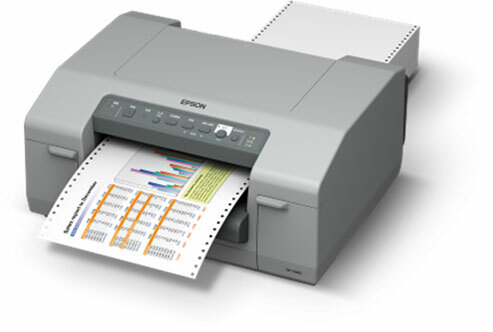 Epson’s patented PrecisionCore technology is a critical feature that enables the new printer to deliver speed, economy and print quality to manufacturers. The modular print chip merges enhanced print speed, image quality, ink durability and color resolution with the flexibility to cost-effectively scale up production as needed. From the chemical market to the food and beverage sector, manufacturers rely on labeling solutions to enhance brand image, support product safety, comply with regulations and manage supply chain logistics. 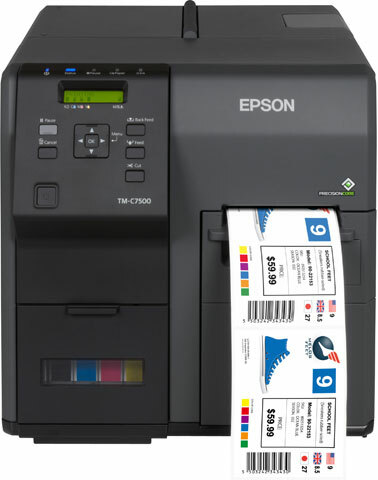 To help manufacturers that produce a high number of SKU’s manage the chaos associated with different label varieties and meet new regulatory labeling standards, Epson has developed its ColorWorks Label Printer technology including the Colorworks C831 label printer. 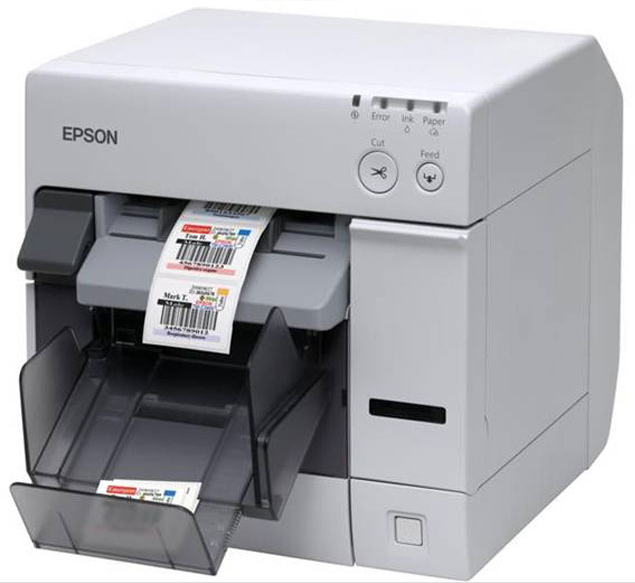 Epson’s latest innovation offers improved image quality and production speeds. The new technology helps reduce total labeling costs by up to 50 percent for a wide range of packaging and manufacturing applications. The ColorWorks C831 Wide Label Printer was designed especially to help chemical manufacturers and transporters comply with Globally Harmonized System (GHS) labeling standards. GHS provides a universal system for communicating physical, environmental and health hazard information. The first critical deadline is December 1, 2013, when the Occupational Safety and Health Administration (OSHA) requires all employees be trained on new GHS labeling elements and Safety Data Sheet formats.